White Moulded Classical 2P FD30 Fire Door. Two raised shaped panels with a curved top edge. 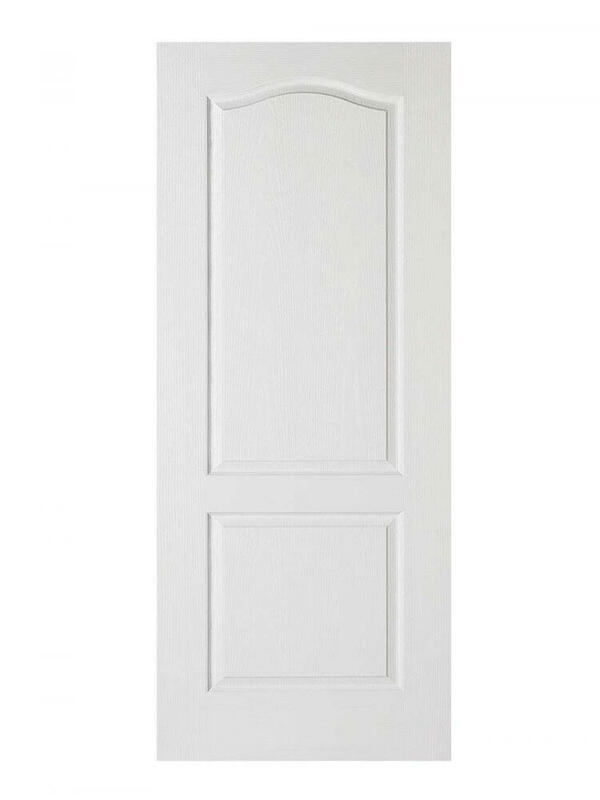 White Moulded Classical 2P FD30 Fire Door. Crafted from composite materials. White primed, ready to hang. This classical door features two raised shaped panels with an attractive curved top edge.